Nandi, known in Hindu mythology as Shiva’s gatekeeper and transport, is a white bull who guards many Hindu temples. 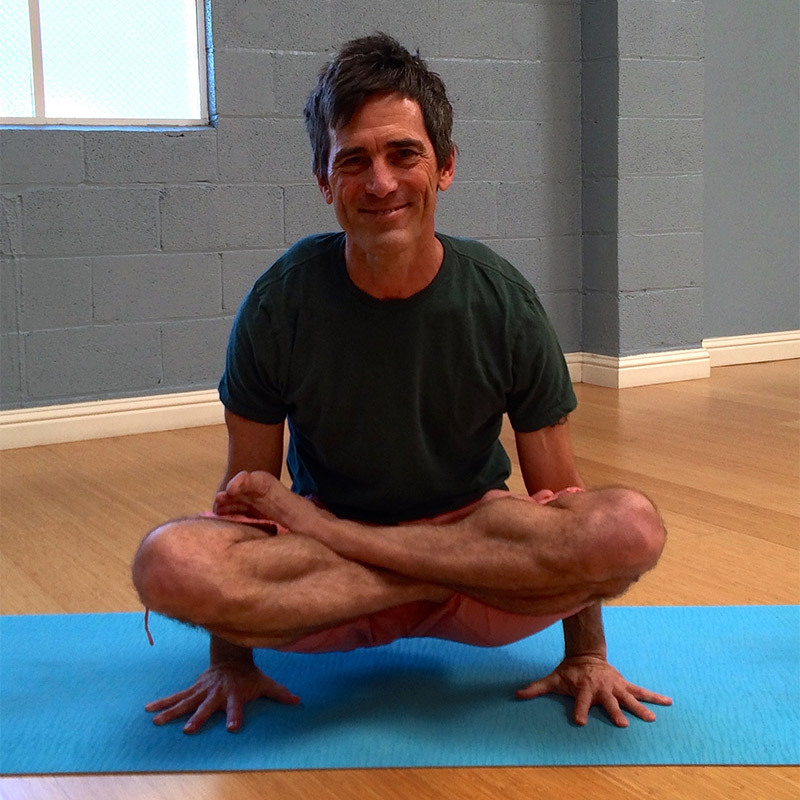 It is believed that you can only ride him if you have overcome your desires through the mastery of yoga. 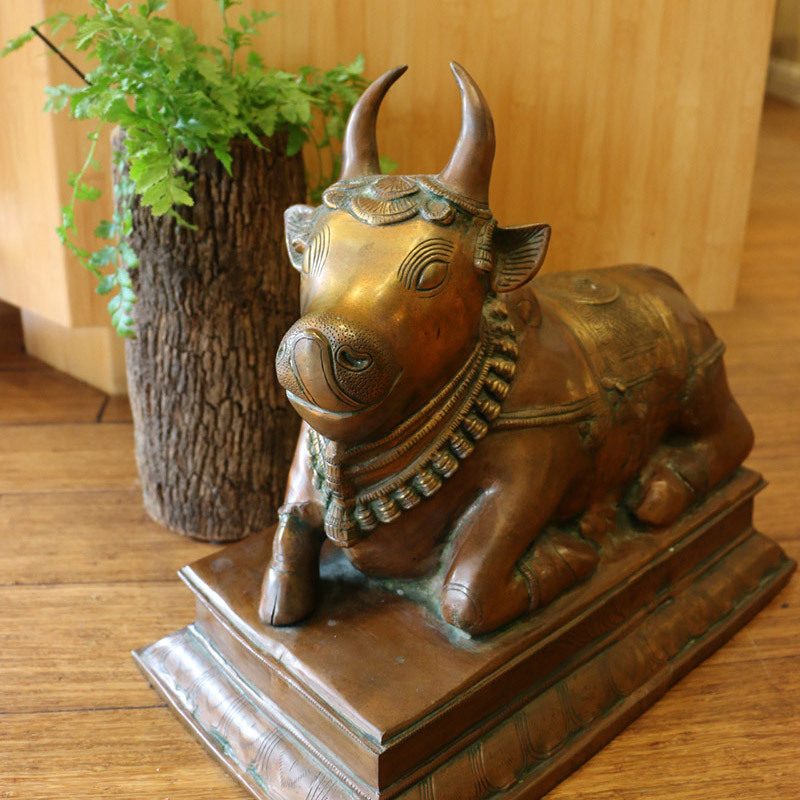 For these reasons, we have chosen Nandi as our studio’s namesake. We wanted to create an inclusive community where all levels of practitioners and all age groups would feel welcomed, supported, and challenged. Consistent with yoga philosophy, we built the studio on the principle of Ahimsa (non violence) and, as a result, are highly focused on sustainable practices. We wanted to create a studio where the best and most experienced teachers would want to teach. Please explore our website and learn more about Nandi or stop by the studio and see what we are about. 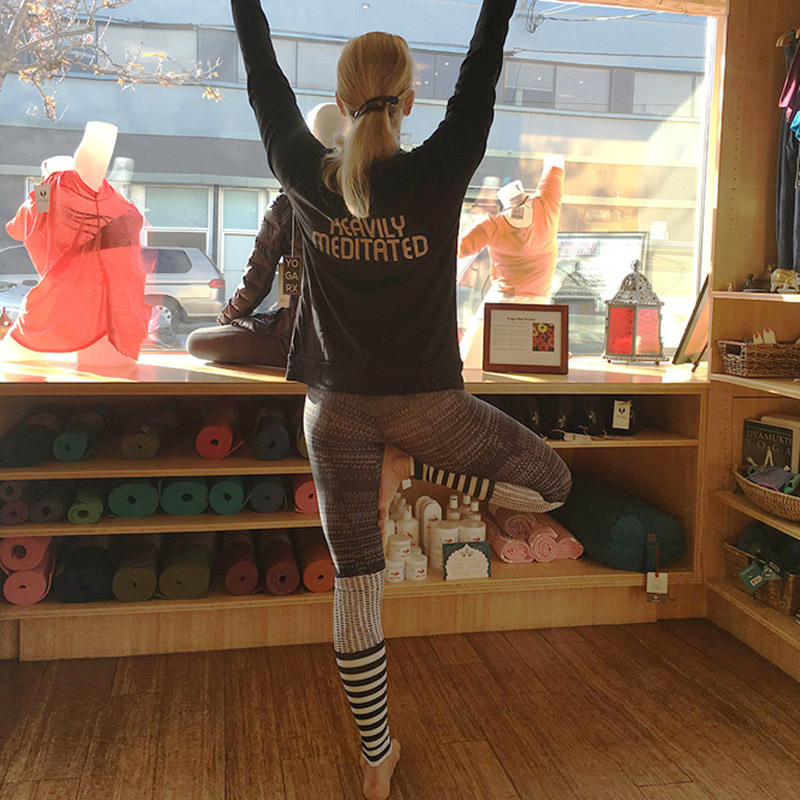 Yoga is our passion and we look forward to welcoming you into our community.